I show these pictures to Gnat to remind her what I could make for supper. Her reaction to nearly everything in the next book is heatening: she screams. And why shouldn’t she? 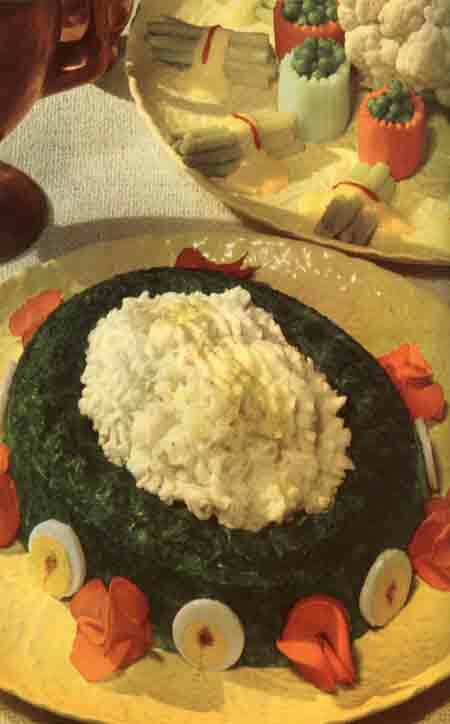 It’s spinach Jell-O with cold, lumpy mashed potatoes, a real heave-ho special. 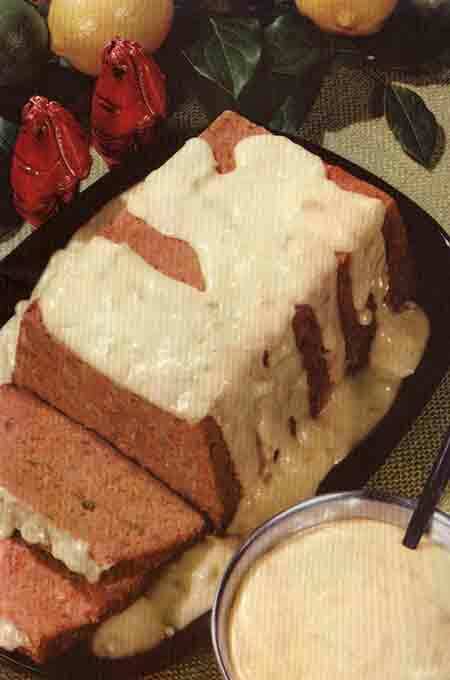 My grandmother’s mashed potatoes always had lumps. I remember that, keenly. It was part of the drill when you went to the Farm for Sunday dinner: Tater-cysts. Nearly everything she served seemed like it was from another, older dimension, and I suppose it was; good hearty plain Farm Fare, designed to stoke your innards for a day breaking sod and reaping grain. The only concession to modernity was dessert. She always had Flav-R-Ice popsicle tubes. I was partial to the blue ones. Sitting in front of the color TV with my cousins, sucking on plastic sacks of colored sugar-water, watching Ed Sullivan while Grandpa sat in the big red-brown chair and smoked his aromatic Old Golds: Sunday night. Then one day I didn’t want to go to the Farm on Sundays. A year passed. Then one day they didn’t make me go. Freedom! An afternoon by myself reading comics and listening to the AM radio. Hey, it’s that Hurricane Smith song the girls like. Alright. It’s a good thing no one has invented time travel; many of us would journey back, find our young adolescent selves, and give them a stern and thorough lecture. No teen thinks their elders know the score, but I think we'd listen to our Future Self. Even if he said go to the Farm. Look, kid. In thirty years they’ll be long dead and all these comics will be available in digital format for your home computer. Yes, your home computer. What? Yes, you’ll have communicators. Here, look at this, it’s what we use. See? Flips out like Kirk’s, takes voice commands. The only different part is the absence of a warp-capable ship in hig orbit. Anyway, it's not all different; I mean, I come from 2007, and Jethro Tull put out a record two years ago, fer chrissakes. So go to the farm, okay? Poke around in the barn. Ask a lot of questions. Soak it up. You’d be surprised to learn what I remember, but you’d be horrified to learn what I’ve forgotten. I would make everyone stay in their country so they can be safe. Oh, brother, I thought. She’s absorbed Daddy’s reflexive neocon xenophobia and pants-drenching fear of the Dusky enturbaned Other! It seemed peculiar, coming from her; she has her mother’s love of travel and new adventures. I wondered what she meant, so I asked. "Well," she said, "it’s . . . " and she hunched her shoulders and twisted her hair and winced. "You can tell me, Honey. Even if you’re the President you should tell your Dad what you’re thinking." "Well I meant that Jewish people shouldn’t go to France where they might get hurt." 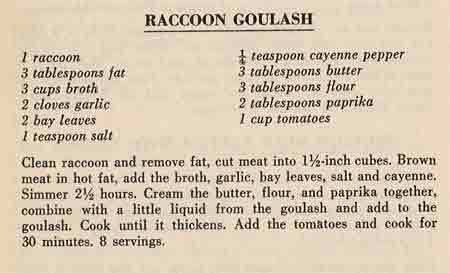 You can imagine the gobsmackery. Sure, you’re thinking the old little-pitchers / big-ears bit; surely she soaks up Daddy’s Rants as he walks around the house with a snifter of port, railing against feckless Gauls while reading aloud from Imperiled Synagogue Weekly, right? Because we all know that there's something wierd and suspect and sneaky about Midwestern Lutheran Guys who have a peculiar interest in the preservation of a liberal democratic state in a region where the "enlightened" governments jail people for blogging. Or maybe she’s picking up something from the radio? Her class read the bio of the authors last month. She has French relatives, so she's not anti-French by any means. I suppose I should have made a point of German culpability, but I just nodded and let it go and filed that one away for later. And by later I mean "Thursday." That's next week's amusing tale. Wait for it, as they say. I don’t know what to call this. Correction: I do know what to call this, but I want the book to be mainstream, and I don’t want some nice lady in her sixties asking her son what Buk Kake is. Is it like a bundt, with a different frosting? Uh, sure, gram. More or less. Whee-ha, Unca Jed! I’ll tell Granny to fahr up th’ griddle! Next week? More of the same. The graphics are due on Wednesday, and the copy a few days later. Next week’s worse than this one. Complaints? None. March means April; finishing a book means publishing a book, and publishing a book means selling the next one. Soon comes the perfect period between books, when I can get to all the things I’ve been shunting off for the last few months – mail, thank-yous (piled up, shamefully. Shamefully) and the 07 additions to the site: Fargo completed, Money resumed, 97 Diner archives rolled out, Joe Ohio resumed, Motel Postcards updated, and Minneapolis reworked stem to stern. It’s a good life, and again I thank you for the patronage & patience that makes it possible and a constant pleasure. Have a grand weekend! See you Monday.